The Cleveland Movie Blog: Win passes to see 'Escape Plan' on October 15th! 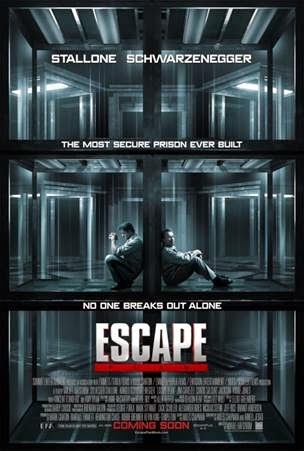 Win passes to see 'Escape Plan' on October 15th! 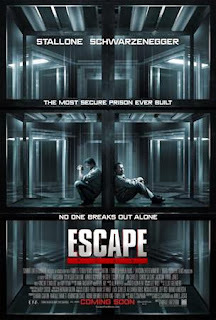 Enter to win passes to attend the new Stallone/Schwarzenegger movie, ESCAPE PLAN! Visit Gofobo.com/RSVP and enter code CMBA2HP. The screening is taking place on Tuesday, October 15 at 7:30pm at Cinemark Valley View. First-come, first served seating. The film opens on October 18.